Jo-Ann H.Y. 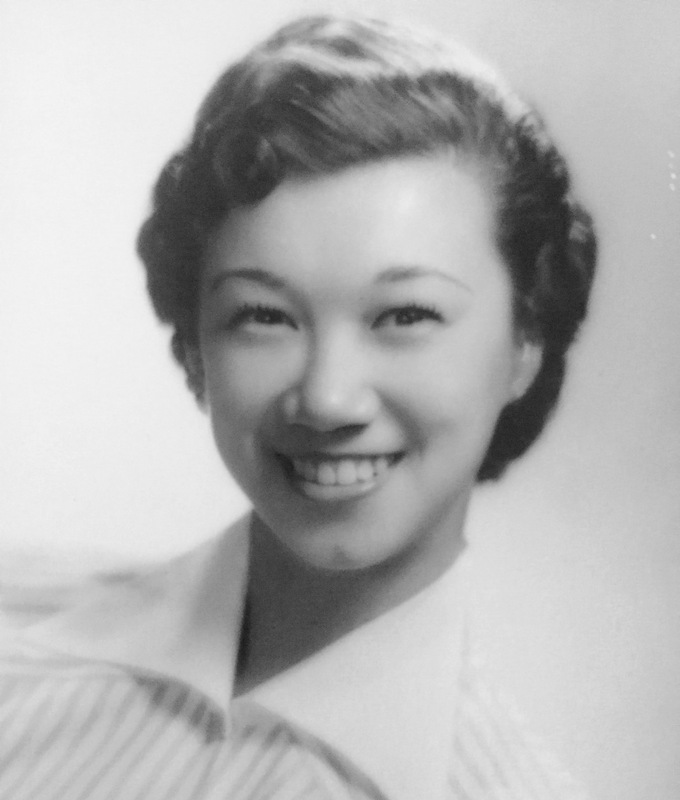 Chee Chun, one of "The Four Chee Sisters", a popular hula dancing act at the swinging South Seas nightclub in Waikiki during the early 1950's, passed away December 6 at the age of 80 in Los Angeles, California. Jo-Ann was born in Honolulu on November 17, 1936, to Nora Ching and Albert Noa Chee. She is a graduate of Sacred Heart Academy, attended the University of Hawaii, Manoa, and The Airline School of the Pacific. In October of 1955 she moved to California and in August of 1956 she met her husband of almost 60 years, Benjamin Y.C. Chun. They married in Las Vegas, Nevada on December 24, 1956. She was an amazing mother and grandmother to their 5 children and 7 grandchildren! Jo-Ann lived for her family and always had an open door policy when it came to caring for other family members and friends. She was an outstanding cook and baker having been featured in the Los Angeles Times Food Section! She worked tirelessly for the Los Angeles Dodgers, L.A.Unified School District and Staff Pro. Jo-Ann is survived by her husband, Benjamin; children, Lezleeann, Jaylynn, Kellyjean and Jeffery Chun; sisters, Juliette (Tom) Araki and Noreen (Clarke) Teruya and brother, Albert (Jeanne) Chee, all of Honolulu; and 7 grandchildren. She was preceded in death by grandson, Kalanji, sister Betty-Lou, brother Clifford and her son Douglas Chun. Her service is scheduled for December 28, 2016 at Hawaiian Memorial Park Chapel.